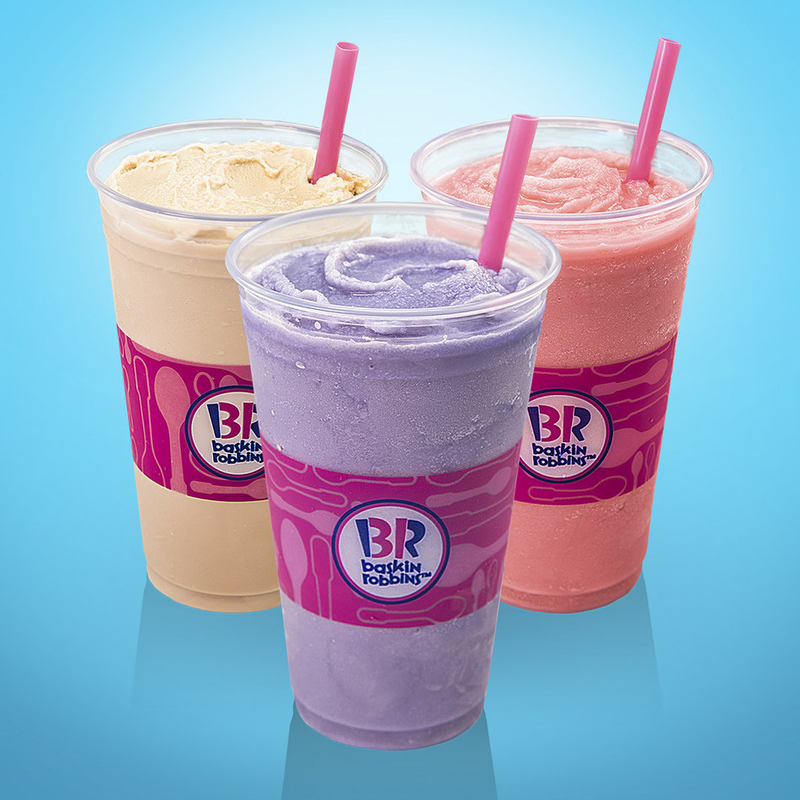 Baskin Robins: FREE Sample of Refreshing Freeze Coming up on August 5th! Coming up on August 5th from 3pm to 7pm you can head to Baskin Robins and get a FREE Sample of their Refreshing Freeze! They have their new Monster Energy or NOS Energy and Wild ‘n Reckless Sherbet Freeze, or Sprite and Rainbow Sherbet Freeze or a Coke and Vanilla Ice Cream Freeze. Great way to cool off.